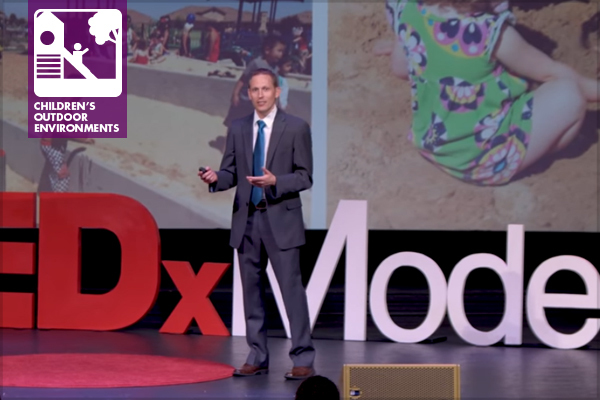 Chad’s TEDx talk began with a history of Central Park, which, at the time it opened, was a revolutionary public space that encouraged citizens to recreate, relax, and escape urban life, regardless of their economic status, age, occupation, ethnicity, or gender. However, as far as we have come in the 161 years since Central Park opened, there is still a long way to go in designing spaces that are equitable and fair to all. This gap is particularly striking with respect to people with disabilities, individuals on the autism spectrum, and those with sensory processing disorders. Many disabilities impact individuals’ lives to the point where they are unable to enjoy basic activities, such as visiting a local park. In addition, care takers, spouses, siblings, parents, extended family members, and friends of these individuals are often unable to enjoy parks and playgrounds, as they are too busy providing care. The good news is, these barriers to access and play can be removed. Through social inclusion and sensory integration, we can get families and friends playing together and becoming healthier. Chad works tirelessly to create spaces that do just this. One of those spaces is the planned Awesome Spot Playground at Beyer Park in Modesto. 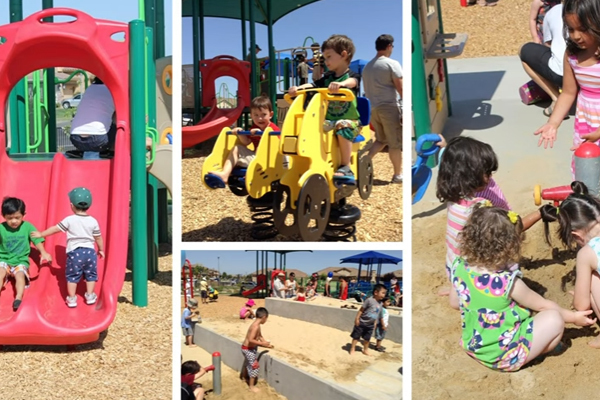 Since 2015, community advocates including Rachel Loredo, a mother of a child with physical disabilities; Kelly Gloria, a Clinical Director with the Central Valley Autism Project; the City of Modesto; local design professionals; and others have been developing this playground as a socially inclusive and sensory integrated play environment unlike any other.